Given my choice, I think I would take a Ferrari over a Lamborghini. Given my real druthers, I would take both. Of all the cars that Lambo has, I already have serious lust for the new Huracán Performante. 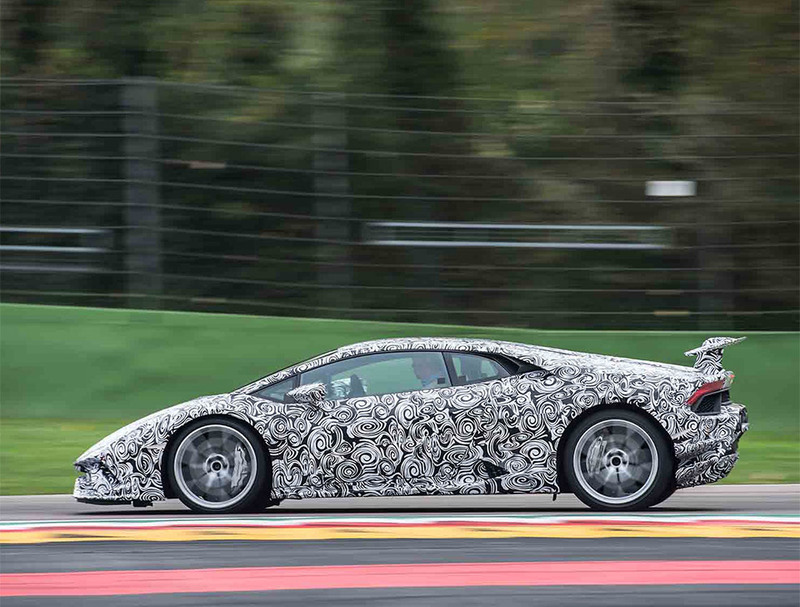 Lambo test pilot Marco Mapelli set out with the Huracán Performante at the Nürburgring and he put the smack down. Mapelli and the soon to be revealed Performante put in an insanely quick lap time of 6:52.01 seconds, breaking the production car lap record. It’s always cool to see a pro driving at 10/10ths in a fast car. Everything is smooth and silky with no drama as the Lambo hits 304 km/h (~189 mph) down the back straight. This is an awesome car, and I can’t wait to see more.